Manchester is recognised for its FinTech potential by industry body Innovate Finance. As the UK’s second largest economy, Manchester is an economic powerhouse employing almost 324,000 people in the financial, professional and business services. Its reputation as a ‘city of innovation’ is truer today than ever with Manchester now firmly established as a major technology hub. 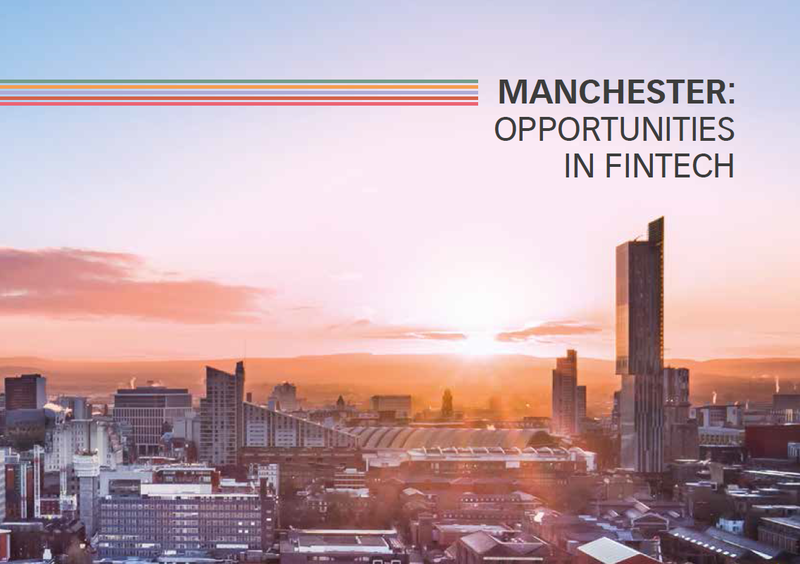 Download the brochure to find out more about FinTech opportunities in Manchester.